Ahead of the game's release in March, Bioware is encouraging fans to dress up as characters from Mass Effect: Andromeda with new high-res images and art. 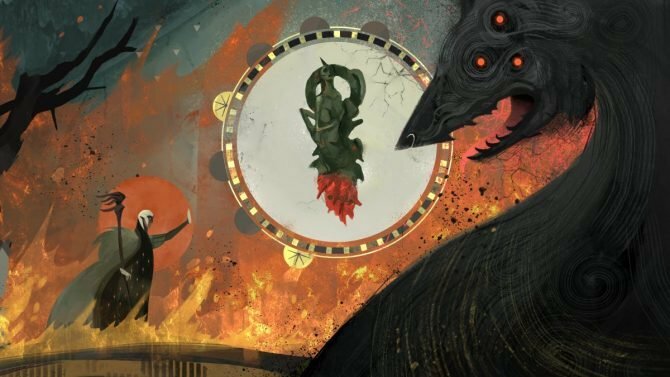 Mass Effect: Andromeda is only another month or so away and will introduce players to a whole new galaxy and crew of explorers, with developer Bioware providing a slew of new images and artwork for its latest characters for fans. 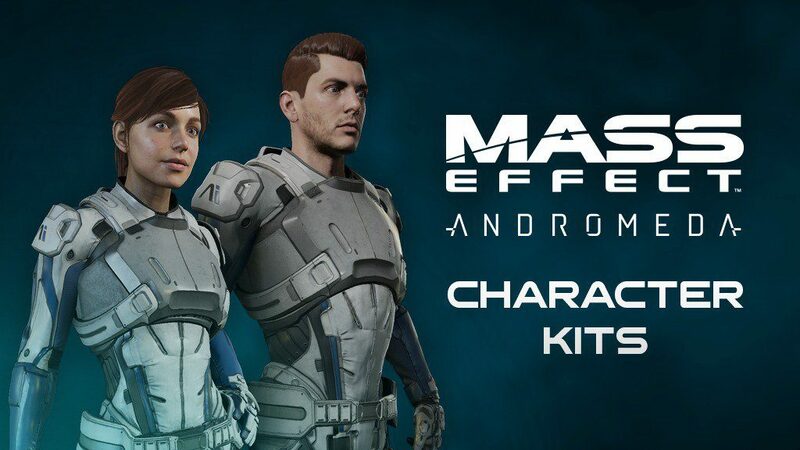 Right before the game’s release in March, Bioware has released a series of new “character kits” featuring the cast from Mass Effect: Andromeda as a new resource for fans of the series to create new artwork, costumes, cosplay, and more. Citing the series’ community that is “filled with talented artists” that have recreated characters and costumes from the series, the character kits each feature high-resolution PDFs and images of the characters up close for fans to see every detail of their models, even including color values so you can nail down the exact colors and tones of their designs. So far, Bioware has released character kits for Sara Ryder, Scott Ryder, Cora Harper, Liam Kosta, and Peebee, which you can access by clicking each of the characters’ names. 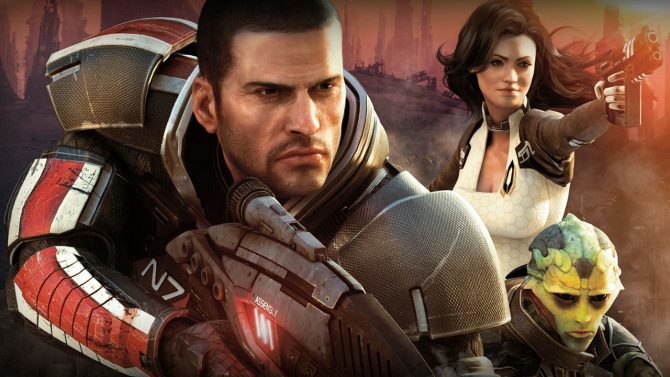 Bioware stated that the team is “not done making kits,” so you can expect more kits featuring the other characters of Mass Effect: Andromeda leading up to the game’s release. Mass Effect: Andromeda will release for PS4, Xbox One, and PC on March 21st, 2017.